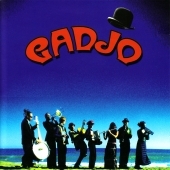 Gadjo takes you on a wild journey from the middle of a jumping ska-mosh pit into the brassy arms of a drunken fanfare. 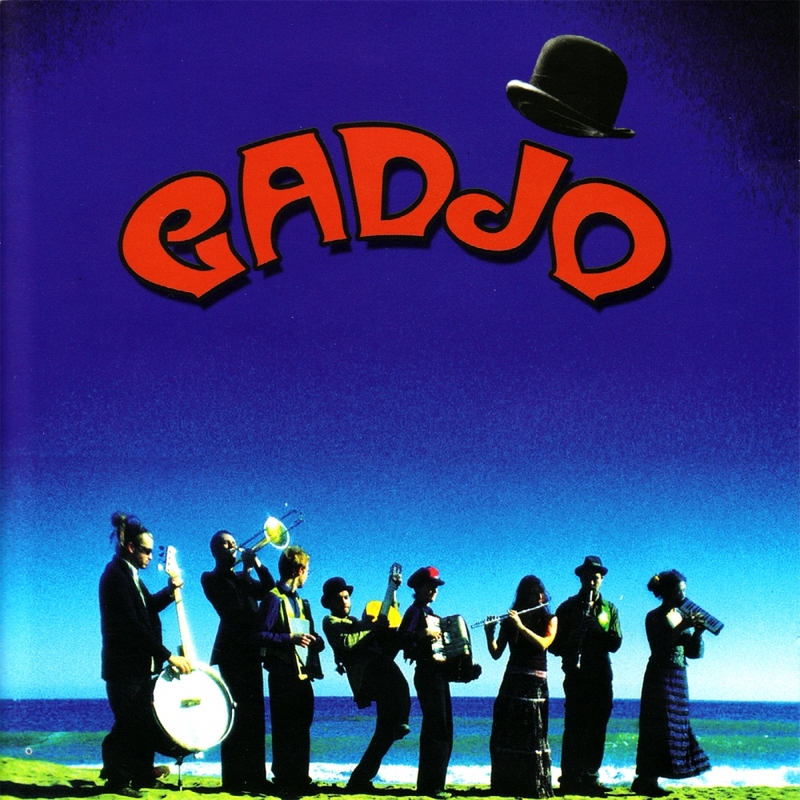 After waltzing a chanson francaise under an African sky, you'll tumble giggling into mediterranean streets for a bit of salty swing.Then, bewitched by love songs, you'll dance yourself dizzy at an all night Balkan wedding party. Emma Gawlinski -flute, vocals (2 and 4), melodica (2). Sam Watson -alto sax and clarinet.